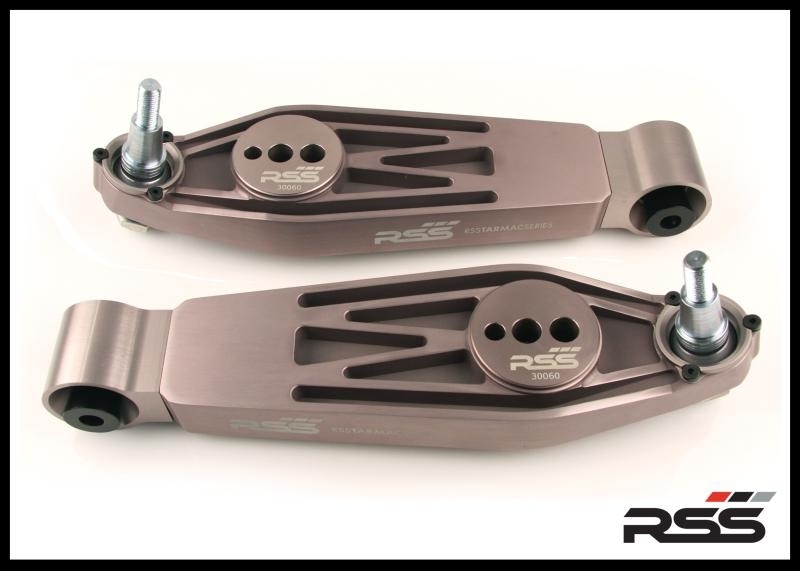 This is special version of the tarmac series lower control arms that fit only the front of 987 boxster and cayman cars 2006 and later (they will not fit the rear). 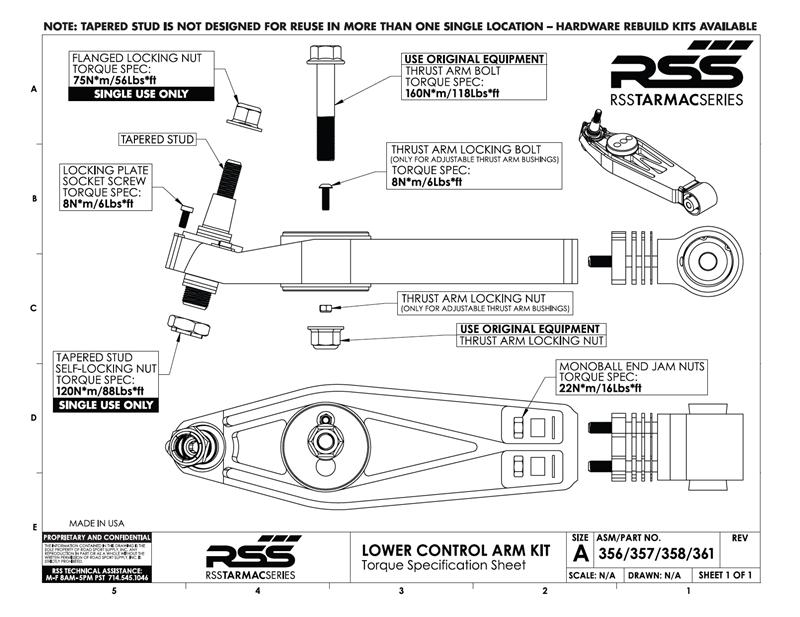 The normal part #656 tarmac series lower control arms will fit the rear. 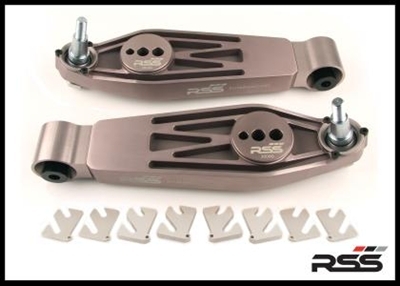 to provide unmatched performance, quality, strength and serviceability. 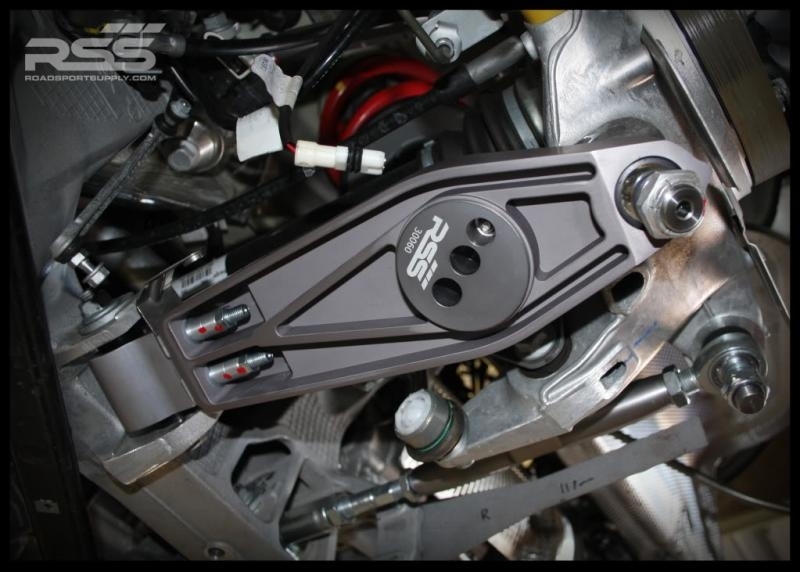 thrust arms, upper links and toe arms is a compromise in regards to maximum suspension performance. as well. These movements and changes result in unnecessary corrections and inputs from the driver.